FICO® Scores have been in use for over 25 years by many kinds of lenders to make more informed credit granting decisions. To keep up with behavioral trends of consumers and to suit the evolving needs of lenders, the FICO® Score model has been redeveloped over the years. The result is that there are multiple FICO® Score versions available in addition to the most widely used version, FICO® Score 8. Additional FICO® Score versions, including prior base FICO® Score versions as well as industry-specific auto and bankcard versions, are also included in the FICO®Score products on myFICO.com. One reason why there are multiple FICO® Score versions is that the FICO® Score model is updated periodically, resulting in a new FICO® Score version released to market every several years. The most recent FICO® Score version that is widely used by lenders is FICO® Score 8. Why are there multiple FICO® Score versions? Since FICO® Scores were introduced to lenders over 25 years ago, they have become an industry standard—the best-known and most widely used credit score. But quite a bit has changed since lenders first started using FICO® Scores in 1989. Lender credit-granting requirements, data reporting practices, consumer demand for credit, and consumer use of credit have all evolved. FICO has redeveloped its scoring formula several times to keep pace with this changing credit landscape, ensuring that it remains an intuitive predictor of credit risk. 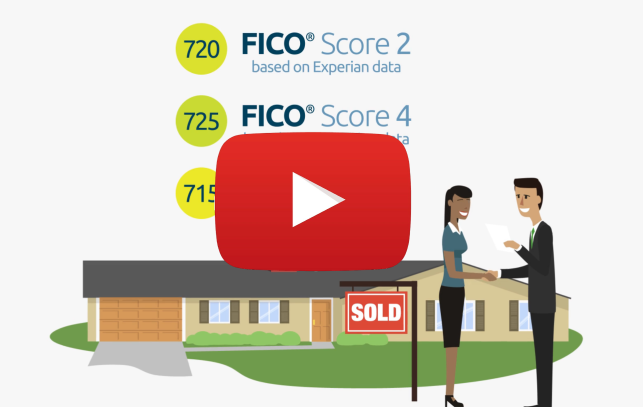 FICO® Score models are updated to keep lending fast and fair for both the lender and consumer. When we update our model, we make sure that the score reflects changing consumer credit behavior, includes our newest analytic technology, and is adjusted for recent data reporting enhancements. 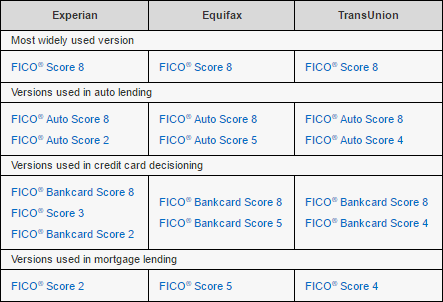 When a new FICO® Score version is developed, we release it to the market. From there, each lender determines if and when it will upgrade to the latest version. Some lenders make the upgrade quickly, while others may take several years. This is why some lenders are currently using different versions of the FICO® Score. An example, FICO® Score 5 at Equifax is the FICO® Score version previous to FICO® Score 8 at Equifax. It helps to think of how people use different versions of computer operating systems or have older or newer generations of smart phones. They all share the same base functionality, but the latest versions also have unique updated features to meet evolving user needs. The same goes for FICO® Scores. The various score versions in use today all share a similar underlying foundation—effectively identifying high risk credit users from low risk ones. With every score update, however, unique features are incorporated that leverage new risk prediction technology and better reflect recent consumer credit behavior. 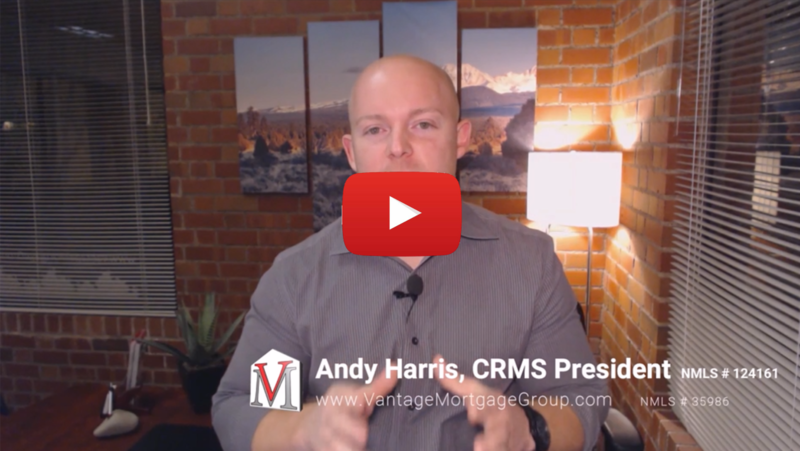 The end result is a more predictive score that helps lenders make more informed lending decisions, which ultimately makes the credit process easier, faster, and fairer for you. Many lenders have already upgraded to, or are in the process of upgrading to, FICO®Score 9. It’s our newest FICO® Score version, and it has a few important updates that make it the most predictive FICO Score yet. Medical collections are treated differently than other types of debt. Unpaid medical collections will have less of a negative impact on FICO Score 9. Industry-specific FICO® Scores are versions of FICO® Scores that are optimized for a certain type of credit product, such as auto loans or credit cards. The foundation of these versions is the same as the base FICO® Score versions, but they are fine-tuned based on industry-specific risk behavior. What’s the difference between base FICO® Scores and industry-specific FICO® Scores? Base FICO® Scores, such as FICO® Score 8, are designed to predict the likelihood of not paying as agreed in the future on any credit obligation, whether it’s a mortgage, credit card, student loan or other credit product. Industry-specific FICO® Scores are designed to assess the likelihood of not paying as agreed on a specific type of credit obligation—car loans or credit cards, for example. Industry-specific FICO® Scores incorporate the predictive power of base FICO®Scores while also providing lenders a further-refined credit risk assessment tailored to the type of credit the consumer is seeking. For example, auto lenders and credit card issuers may use FICO® Auto Score or a FICO® Bankcard Score, respectively, instead of base FICO® Scores. Which FICO® Score version is important to me? Financing a new car? You’ll likely want to know your FICO® Auto Scores, the industry specific scores used in the majority of auto financing-related credit evaluations. Applying for a credit card? You’ll likely want to know your FICO® Bankcard Scores or FICO® Score 8, the score versions used by many credit card issuers. Purchasing a home or refinancing an existing mortgage? You’ll want to know the base FICO® Score versions previous to FICO® Score 8, as these are the scores used in the majority of mortgage-related credit evaluations. For other types of credit such as personal loans, student loans, and retail credit, you’ll likely want to know your FICO® Score 8, the score most widely used by lenders. Will Mortgage Rate Shopping Hurt My Credit? Each time you apply for new credit you’re going to be hit with a hard inquiry. Hard inquires will pull your score down by a few points, but is only 10% of the overall scoring. However, FICO models allow consumers to shop for the same type of credit within a certain period of time. The credit bureaus identify that you’re comparison shopping by recognizing the types of credit for which you’re applying. According to the Consumer Federal Protection Bureau (CFPB), the impact on your credit is the same regardless of the number of inquiries, as long as the inquiries are made by mortgage brokers or lenders within a 45-day window. However, it’s important to note that some companies are using older FICO models. Some older FICO models allow for just 14 days for multiple inquires to have the impact of just one. For this reason, a good rule of thumb is to try to limit your credit pulls for rate shopping to two weeks. If you already have a good idea on your tri-merge credit report and mid-FICO score (such as if a lender already pulled), you can simply share this score with any mortgage broker or lender for a quote. They certainly don’t need a credit report to provide an informal rate quote or analysis, but only when ready to formalize pre-approval and lock in an interest rate.